2. 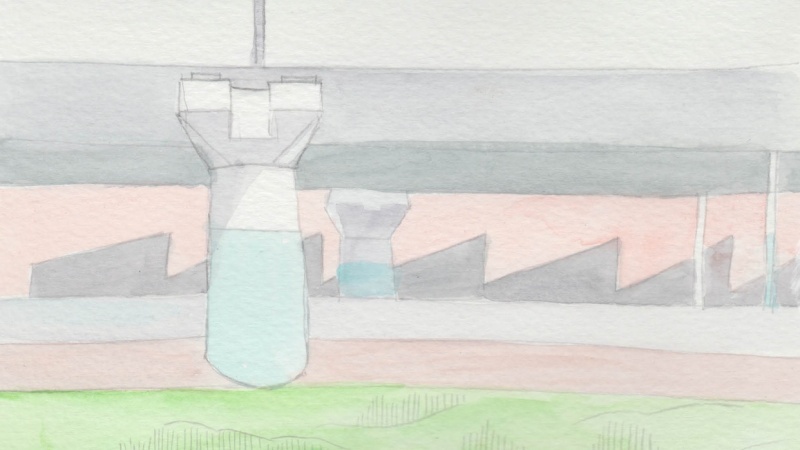 What is Sketch Journaling? Love ink drawing and illustration? 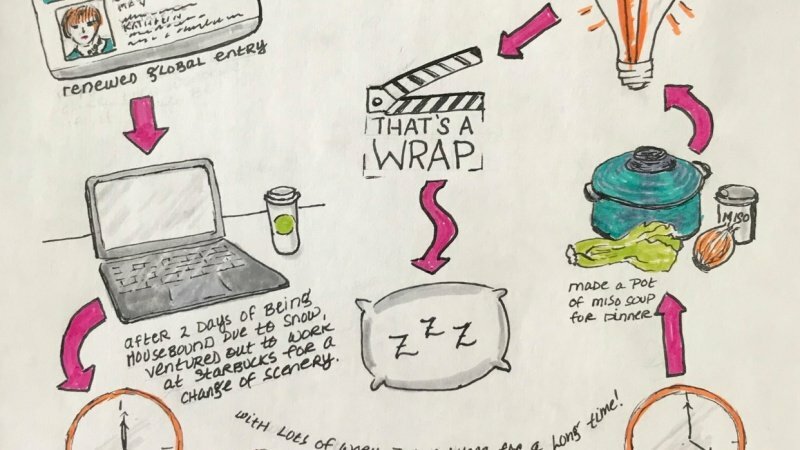 Transform your creative practice by keeping a daily sketch journal! 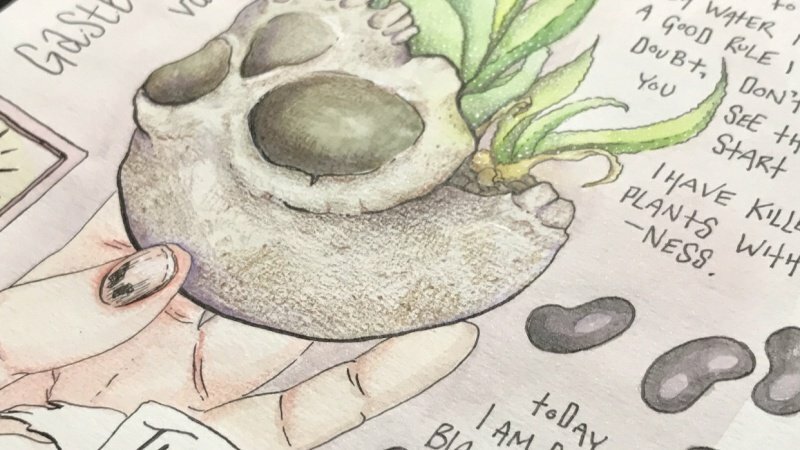 Five years ago, illustrator Samantha Dion Baker started drawing her day, every day, and posting it to Instagram. 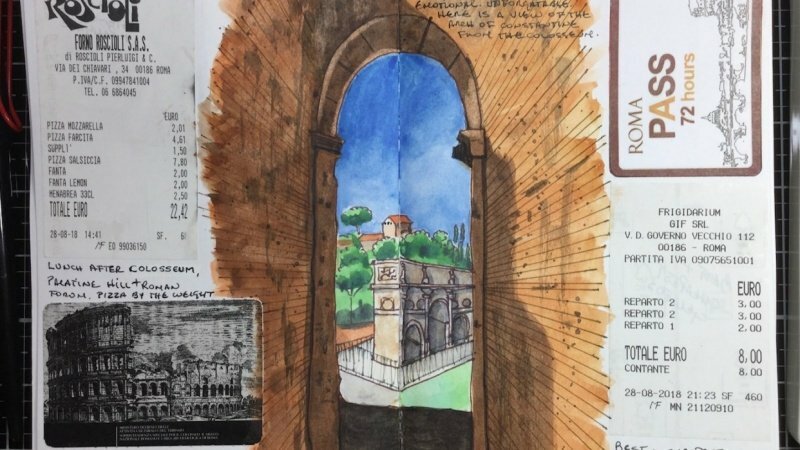 Now, seventy-seven thousand followers and two published books later, Samantha shares how commitment to a daily drawing practice can push your skill and creativity to the next level — and could even unlock a new creative career! Whether you’re looking for a fun creative exercise or want to create a unique physical record of your day-to-day life, this class will give you an arsenal of tools you can start using right away. You’ll learn to get the most out of your materials, experiment to discover your personal style, and find inspiration everywhere you look. 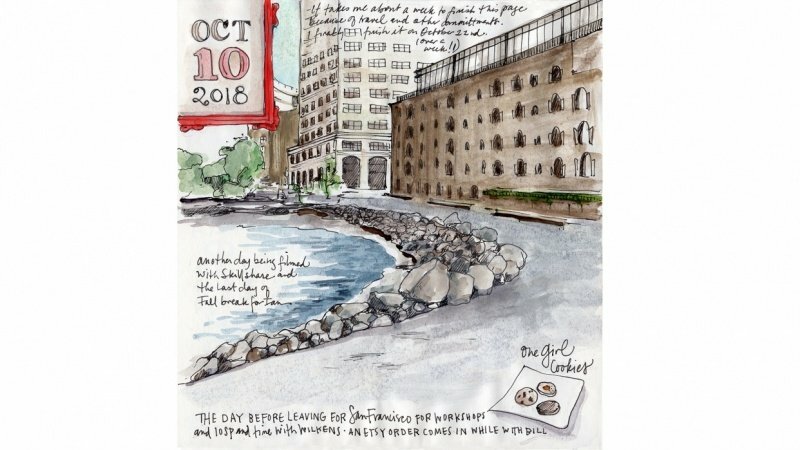 Create your first sketch journal page today! Samantha Dion Baker is an illustrator and graphic designer based in Brooklyn. Samantha has worked with iconic institutions including The Whitney Museum of American Art, Christian Dior, and The Frick Collection. 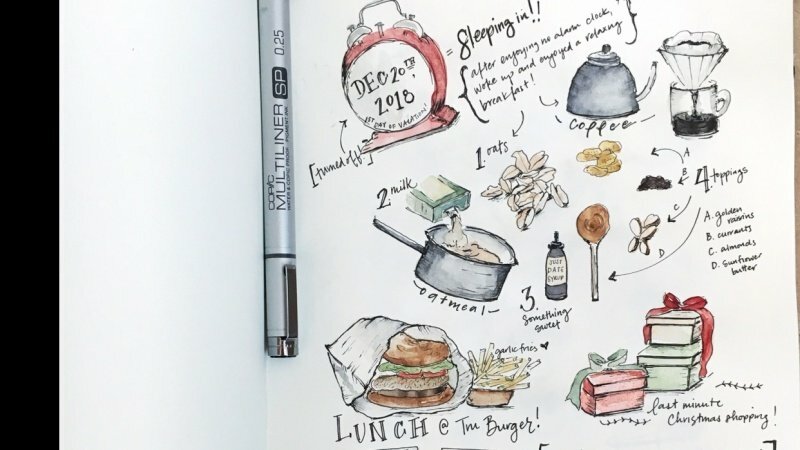 She is best known for her daily sketch journal pages, which she shares with her seventy-seven thousand followers on her Instagram and which inspired her two books: Draw Your Day and the Draw Your Day Sketchbook.